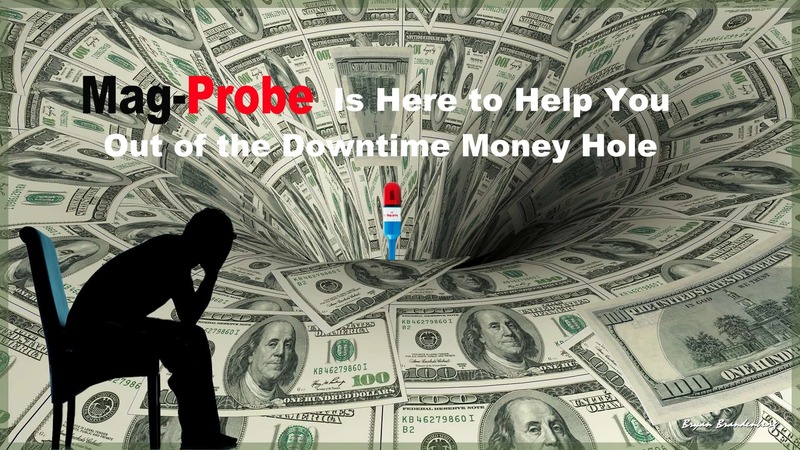 The profits generated by reduced troubleshooting time make the Mag-Probe the obvious choice for a CEO, President or Owner, of any service or manufacturing company. Why? 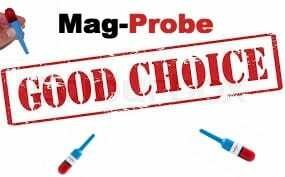 Because typically the return on your Mag-Probe investment will be one test. The Mag-Probe is guaranteed to conduct 5,000 five second operations. So after the first test, you can begin recovering your investment. NOT BAD SINCE YOU WILL HAVE 4,999 MORE TESTS AVAILABLE. Below is an example of a downtime nightmare test. Enter the Mag-Probe… Since this tiny device senses magnetic fields, it will find your cycling relay in no time flat! Simply pass it along the row of relays and when it starts lighting up with the clicks you hear, you have found your cycling relay without dropping those tiny screws down into the abyss of the circuit breaker panel…. Now you can get right to work on finding out why that relay is cycling! What a dramatic procedure, right to the point. 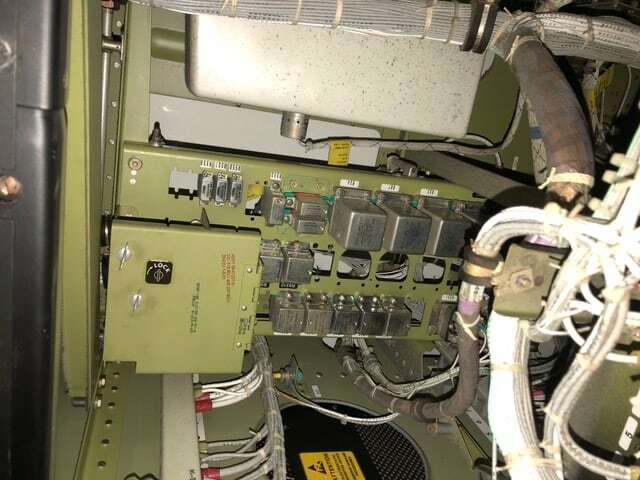 It brought back old nightmares about dropping a screw down a fighter plane. for hours before a sheet metal man removed a section of the A/C. You don’t fly until you find that dang screw. will conduct when using a voltmeter. Join Bob Bartol on . . .